I was born and bred in beautiful Sri Lanka And I want to share all about it with the world!. Want to learn more?. 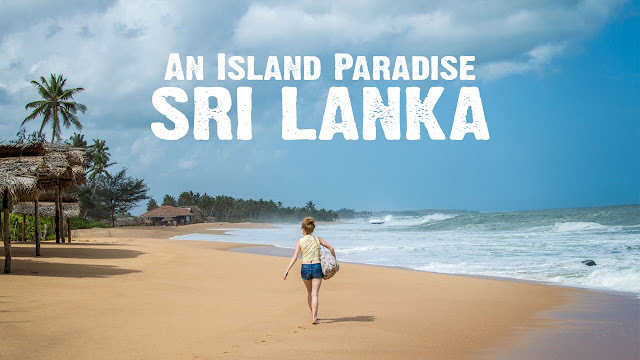 Check out our Trip To Sri Lanka group.